I’m currently at one of those pinochle moments in my life were I need to decide what to do next. I’m 23, living in Scotland with my family, got my degree last year, went and done a little travelling came home and worked. Not in any major jobs that I can climb further in the ladder for my career. I’m just in a “comfertable state” of living… which I like but detest all in one. I like uncomfortable. Change. Movement. New Challeneges. Do I continue with travelling being my main prority? Do I apply for those difficult to get into summer programmes in America then come home and do a Ski season in France. Do I try and find a volunteer project that doesn’t cost thousands for longer than 2 weeks in Asia or Africa. Do I apply for an Australian visa and go over there in September for a year or 2 and try and find work. How will I survive and see the world at the same time. Or do I stay in Scotland? Focus on getting a better job, perhaps in Edinburgh that is all about events, marketing, social media or PR that I love. Save for holidays and try and get my travel fix through that. Wait until after summer finishes to apply and get a train ticket to go see Europe first before coming home and settling. Do I open my own business – pick one of the many ideas in my head and try my hardest to make it work. I see positive and negatives in both. 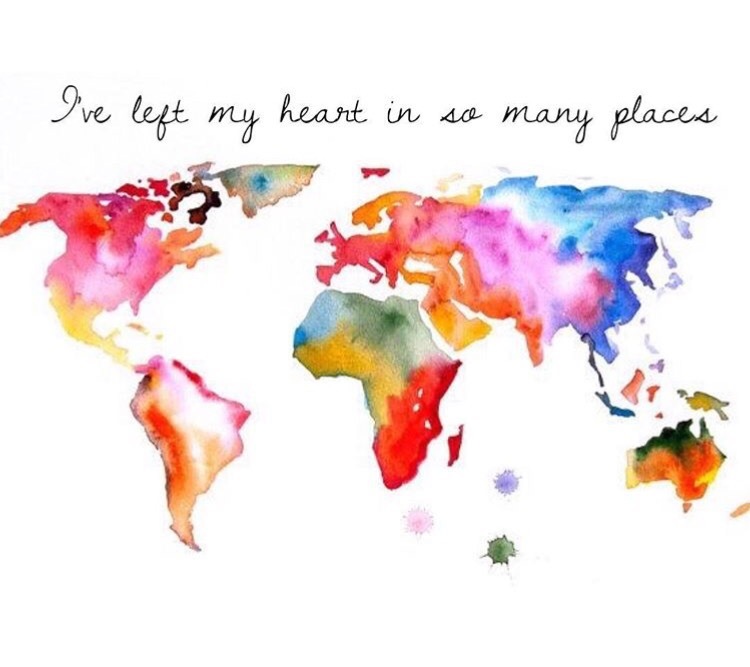 I love travelling more than anything. However do I come home at 24/25 and try to build a career up when all my peers are settled? I know, I know focus on your own self! But will travelling make me less employeeable? These are the worries of this 23 year old girl trying to make the next move! Is anyone else currently at this point in their life’s? Or has anyone been here, done that and gotten the t-shirt? Because I could never turn down some first hand knowledge and advice! I feel like they don’t prepare you enough for life outside of university – they are more concerned with grades and making sure we pass than what is next!! I feel your pain, hence why I think I might take off and work abroad to get some life experience. Like most of the comments say, we are only young once! I would hate to regret not going later down the line! I hope you do to, hopefully we can figure this out!! I traveled a lot in my mid twenties and now again in retirement. There’s time in between for work. Go for it! Yes I am in the same place! Graduating Uni this April!